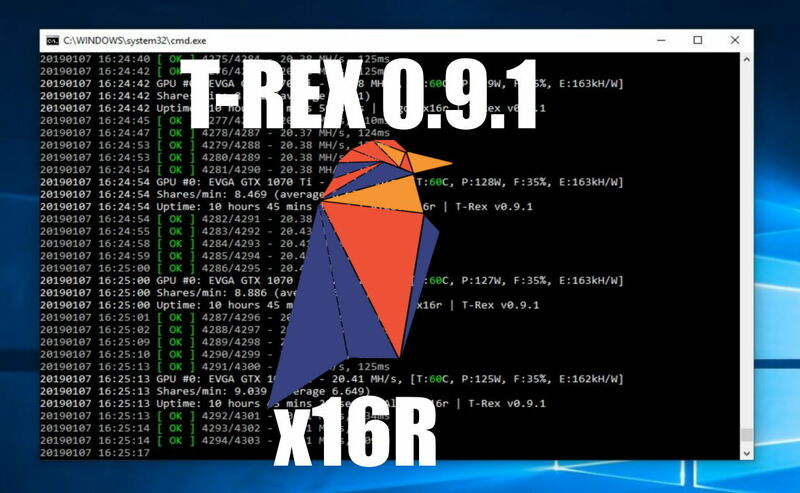 Just wanted to share the hashrate I am seeing for the latest version of T-rex (0.8.9) mining Ritocoin (x21s) with Nvidia GPU’s. 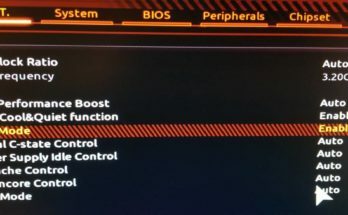 This benchmark is for the following cards. EVGA GTX 1070ti, EVGA GTX 1070, EVGA GTX 1060 6GB, EVGA GTX 1060 3GB, and EVGA GTX 750ti . Here is my 24 hour average hashrate for my cards mining with Ritocoin x21s. For reference I was mining on MinerMore mining pool. Which is really a nice pool if you haven’t checked it out yet. If you would like to get more information about Ritocoin, you can check out ritocoin.org to find more detailed information about the project. I noticed the website was just recently updated. Also you may want to check out Ravencoin which was the codebase that Ritocoin forked off of. 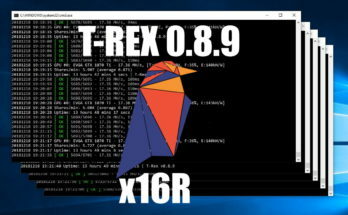 Here is a beginners guide to mining Ravencoin. Here are the main Ritocoin details from the bitcointalk page.